Although attendance at the Fifth Annual Who Do You Think You Are? Live conference in London at the end of February was not the record-breaking venue of 2010, there was a steady stream of attendees. Family Tree DNA had a larger lecture hall and filled it with three days of presentations. Each day at the opening presentation, Max Blankfeld asked the group who had tested. The vast majority had not which shows the interest as well as the work to still be done on getting more people from the UK to test. It has been said by some friends I know in England that one reason the English are not as enthusiastic about DNA testing is because they know from where they came. Although it tends to be true that most English have not ventured as far and wide as their counterparts in American, I have found that in the last three years that I have attended that the interest in DNA testing focuses greatly on learning if perceived cousins are truly cousins, if uncles and nephews are related by blood and all sorts of relationship issues. There are also cases of a person with a unique surname wishing to know if he or she is related to a person in another country with the same unique name. Those issues surfaced in people I tested both last year and this year. Whatever the case may be, the majority of helpers at the booth this year felt that the level of knowledge among those electing to test had risen since last year. I had two people who had flyers from last year as they were hesitant then to test, but needed no convincing this year. I also noticed that I swabbed more people requesting the Family Finder test than any of the others. There were many, many presentations (149 in three days!) 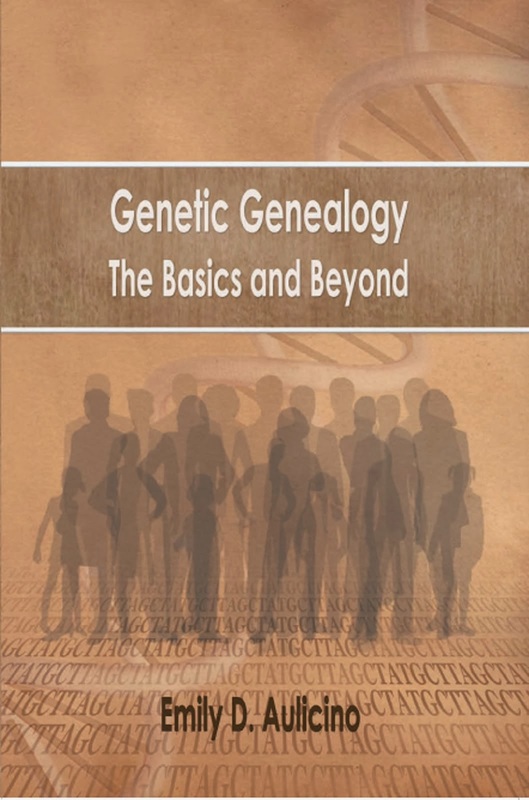 on various aspects of genealogy geared to the novice as well as for the well-seasoned researcher. Many addressed a range of topics on DNA. Besides Bennett Greenspan and Max Blankfeld of Family Tree DNA providing information on the basics of DNA testing for genealogy, the National Geographic’s DNA project, how we have migrated around the world, and the new frontiers of DNA with the Family Finder test, the following presentations were given. Geoff Swinfield, Professional Genealogist and Family History Researcher, provided insight into finding our ancestors with his presentation I’m stuck! How can I find my lost ancestors? Chris Pomery, published author, addressed the use of DNA for genealogy in his presentation Combining traditional and genetic genealogy: lessons from leading surname projects. Brian Swann, the European Coordinator for England and Wales for the International Society of Genetic Genealogists (ISOGG), covered DNA recruiting and testing on both sides of the Pond and 21st century tools for the genealogist. 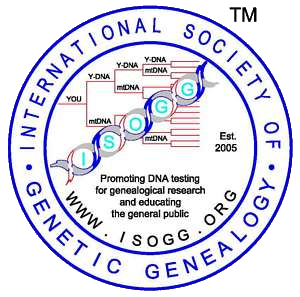 Katherine Borges, director of the International Society of Genetic Genealogists, covered DNA Success Stories. Dr. Turi King, from the Department of Genetics at the University of Leicester, spoke on Surnames, DNA and Family History, addressing, among other things, the Viking influence upon the genetic make-up of the British Isles. 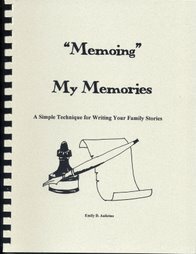 Most of the handouts can be downloaded from the Society of Genealogist (SoG)’s site. The booths numbered 138 and included some major UK groups such as the Society of Genealogists (SoG), FindMyPast, Ancestry.com, the Public Record Office (PRO) of Northern Ireland, the Irish Family History Foundation, Association of Family History Societies of Wales, Jewish Genealogical Society of Great Britain (JGSGB) and other ethnic groups, various county societies, used books, photograph services. Maureen Taylor, The Photo Detective (left), teamed with James Morley of What’s That Picture to provided photo dating and identification services. 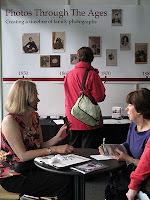 Their wonderful timeline display of photographs form the 1840s to the early twentieth century was a delight. This year, a smaller group from the US attended, but we all enjoyed spending some time with our British friends and seeing more of the sights of London. As usually, our group arrived at various times on Wednesday and after checking into our B&B which is in walking distances of Olympia (Kensington) where the convention is held, we hit the road running. As usual some of the group went one direction while others another. Often we would meet up for a common adventure. Since I did not wish to repeat some of the same tourist attractions that I had seen in past years, Thursday a few of us visited the local Family History Society where I was able to glean data for my Ogan One-Name Study and my Talley DNA Project. The group split up and some went to the Science Museum to see the DNA display for a couple of our members’ DNA in their Who Am I? exhibit which will be displayed for the next ten years. Others visited the London Museum and learned more about the archeology of the area, the Great London Fire, and more. On Friday, the conference opened at 10:00 and this year we did not stand in the long queue outside, but were able to go through the vendors’ door, thanks to passed from Family Tree DNA and ISOGG since all of us were helping at one booth or the other. As usual, some of us helped swab testers at the Family Tree DNA booth while others manned the ISOGG booth (International Society of Genetic Genealogy). Again this year, the ISOGG booth organized free testing for males with a specific surname. Family Tree DNA administrators who wished to test people for their projects were willingly pay for a 12 or 37 marker test for men who have the surname that fit their project. This year 115 surnames were made available which was many more than last year. Free tests were given to males with the surnames SPEA RMAN, PHILLIPS, TOWNSEND, AND 2 (two) MCDONALDs thanks to the administrators of those projects. 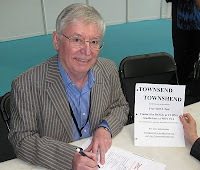 I was pleased to find the Townsend tester who was much surprised when I asked him his name and told him to wait a minute while I checked with ISOGG (just across the aisle) as I thought that name was among the list. I was beaming from ear to ear when I returned. Friday was a busy day, and I recall the same last year. Every year we spend Friday night dinner together at the Pizza Express, attached to the convention center. Saturday and Sunday was more of the same. I find it very hard to get away to view the convention as meeting the potential testers is a great joy for me. Saturday night many of our group attended the play We Will Rock You, music of Queen, organized by Brian Swann. Sunday night many of us had dinner across from the Olympia hall at a Persian restaurant. Monday many of us took a taxi to Hampton Court Palace, the home of many kings including Henry VIII. Monday night I and Katherine Borges and Linda Magellan had dinner at the home of a distant cousin on my Talley line. They live in a condo that used to be Bryant and May Match Factory, the oldest and largest match factory in London, a beautiful complex of brick buildings. We had a lovely time sharing dinner and our lives with each other. Tuesday found us at the Society of Genealogists with our personal guide for the second year in a row, Geoff Swinfield, where we explored three floors of genealogy records. At least this year we found the place easily and didn’t get lost! About 3:00 p.m. we took the tube to meet Chris Pomery at St. John’s Woods as I wanted to recreate the Beatles' Abbey Road album cover, complete with similar clothing. Chris was to be our photographer. 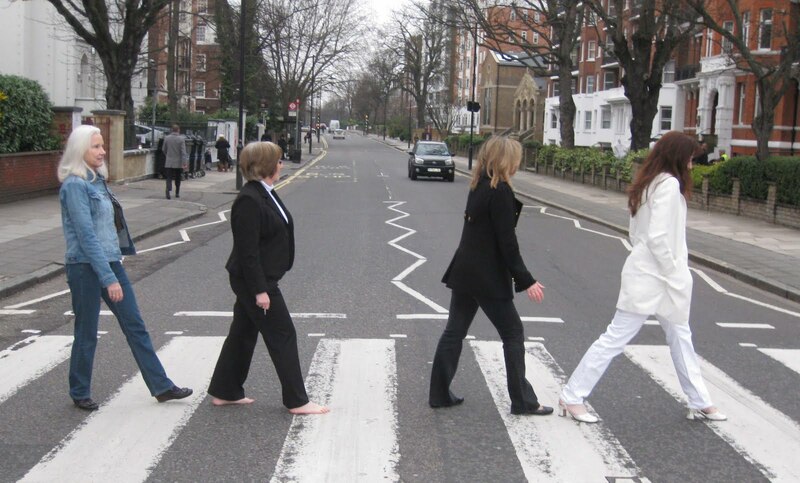 Katherine Borges was John, Cynthia Wells was Ringo, Linda Magellan was George, and Emily was Paul. It was getting late and was cold (at least my bare feet told me that! ), so after the second shot, we called it good. It was amazing to see how many people were constantly crossing the street for a photo and the poses they did. We were the only ones like the album cover. Naturally, we all took a shot in front of the Abbey Roads Studio and wrote our names on the wall. It’s traditional and white-washed from time to time so we took a photo of our graffiti! There were more events and adventures, but you now understand how much some of us try to cram into our week. Each year, many of us go our own ways in small groups and my goal is to always do a couple of things (or more) different from the previous year. There is so much to see and do in London! Hopefully, by now you are looking forward to next year’s production of Who Do You Think You Are? 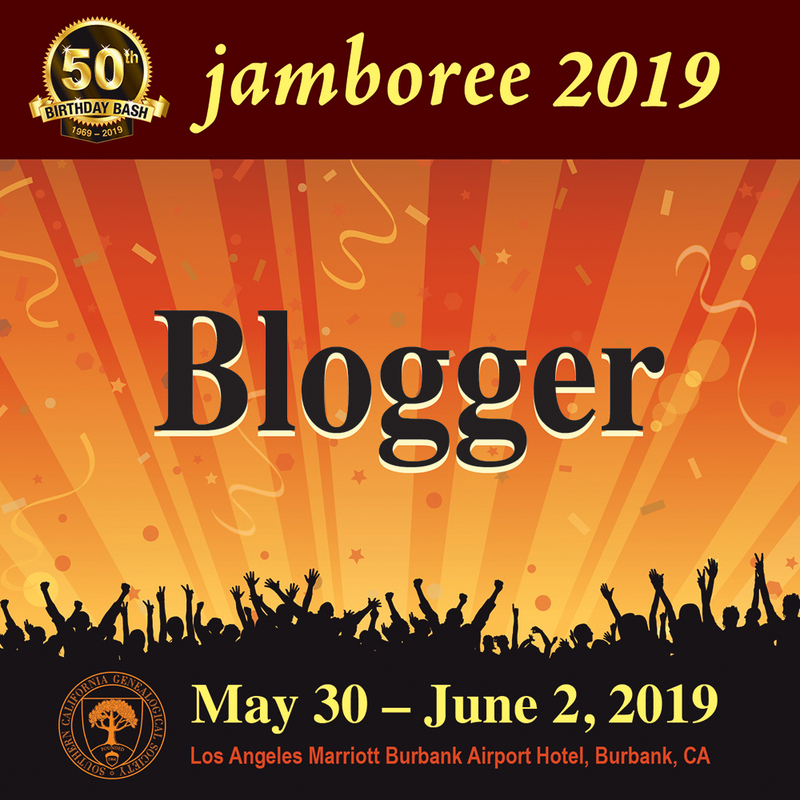 Live and are vowing to join the group for a week of wonderful genealogical opportunities, great fun, and camaraderie. We have made many friends among the genealogists in the UK and look forward to visiting with them every year. After all, NETWORKING is the buzz word of the twenty-first century! The following was sent today by Family Tree DNA to all their administrators. If you notice that your Y-DNA haplogroup (twig on the world family tree) has been altered on your personal webpages, this is the reason. Note that haplogroups will be changed over time as more and more people test and the branches and twigs of the phylogenetic tree (world's family tree) is updated. We are excited to announce that we have updated our Y Chromosome Phylogenetic Tree to reflect new haplogroup sub-branches! Family Tree DNA, in partnership with the YCC, periodically reviews known SNPs in order to evaluate those that meet the requirements to be added to the haplotree. The SNPs that passed this review are now included in the haplotree and considered for deep clade testing. We now offer a universal deep clade test for $89. 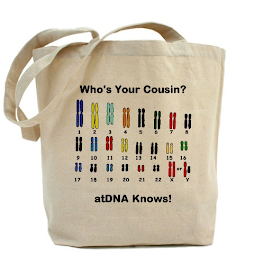 This will identify a customer’s terminal SNP for any haplogroup. If a customer has pending results for a deep clade test, they will automatically be tested according to the new tree. If a customer has never ordered a deep clade test, they will have the option either to order the universal deep clade for $89 or order individual SNPs from the tree. We will no longer be offering a deep clade extension product. For customers interested in upgrading to the new tree, it may be more economical to order the universal deep clade for $89 if there are 4 or more new SNPs available to them (each SNP is $29 individually). If there are less than 4 new SNPs available for a customer, they will not be offered the universal deep clade test and should order the SNPs individually from the tree since this is the most cost-effective option. Newly available SNPs are shown on the haplotree in orange.